Manchester United had a fantastic start under Ole Gunnar Solskjær, but two 2-1 defeats to Wolverhampton Wanderers have meant a bit of a reality check as of late. The Wolves eliminated United from the FA Cup and then also defeated them 2-1 in the league last Tuesday. As a result, United had eight days off. Time that seemed to be much needed as Solskjær is attempting to regroup his team ahead of two tough fixtures against Barcelona. “Every game is the biggest game. Of course, when you get Barcelona, with the quality of their team, we know we need to step up our game,” Solskjær told the media on Tuesday. The Manchester United manager is aware that another performance like the one against Wolves or even Paris Saint-Germain at home could be the end of United’s European aspirations. “We know we need to perform to our best levels, which we didn’t against PSG at home. The outcome of the second leg gave players, and supporters believe,” Solskjær explained. “When we saw it was Barcelona in the draw we were smiling because it was another challenge and we will go head-on,” the manager concluded. Barcelona, in fact, are aware that they will face a big challenge despite United’s recent drop in form. They are energised by what they did in the last round [against Paris] and in recent months,” Ernesto Valverde told the media. At the same time, Barca have been excellent against Atlético Madrid this weekend. The 2-0 victory highlighted Barca’s excellent form and are without serious competition in Spain at the moment and, as a result, on the verge of yet another La Liga title. “We want to score away from home, and we’re going out to win the game. In these situations you can’t speculate. You can’t think exclusively about defending or attacking. You’ve got to combine both. We’re confident. We’ve responded well to difficult moments this season,” Valverde concluded with his game plan. Barca have been excellent lately, and the Spaniards are certainly favourites to advance. 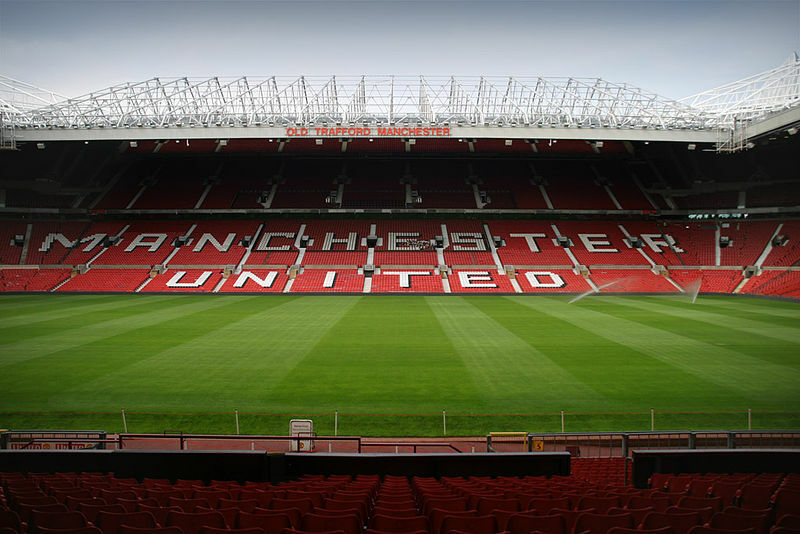 But it is a two-legged affair and United, especially at home, should never be underestimated. 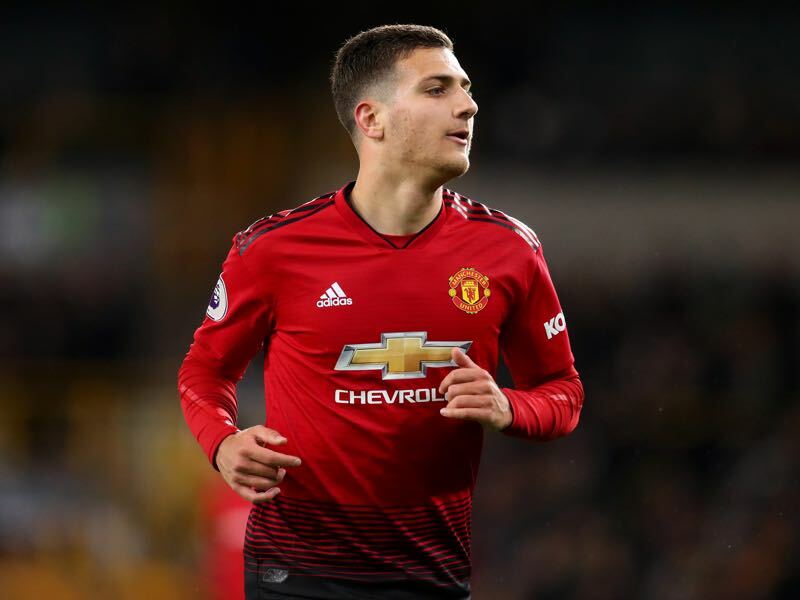 After signing from Porto as a relatively unknown full-back, Dalot has had to bide his time to make an impression at Old Trafford. Ageing veterans such as Ashley Young and Antonio Valencia were largely picked ahead of him by Jose Mourinho, but he has quietly begun establishing himself as a crucial part of Solskjaer’s intricate triangular system. His pedigree is really as a winger, so using his athleticism and crossing ability suddenly opens up the previously unused right flank. Given that this is where Barcelona produce almost all their width from the marauding Jordi Alba, Dalot’s high positioning to either pin back arguably Barcelona’s most direct threat or take advantage of the space he will leave could help decide United’s survival in the tie. Marc-André ter Stegen is one of the most inform German national team players on the planet at the moment. In fact, his form has sparked a major discussion back home in Germany whether he is now ready to replace Manuel Neuer as the number one in the goal of Die Nationalmannschaft. One thing is for certain while Neuer, and his club Bayern, are out of the Champions League, partly due to Neuer’s mistake, ter Stegen and Barca are still in it. 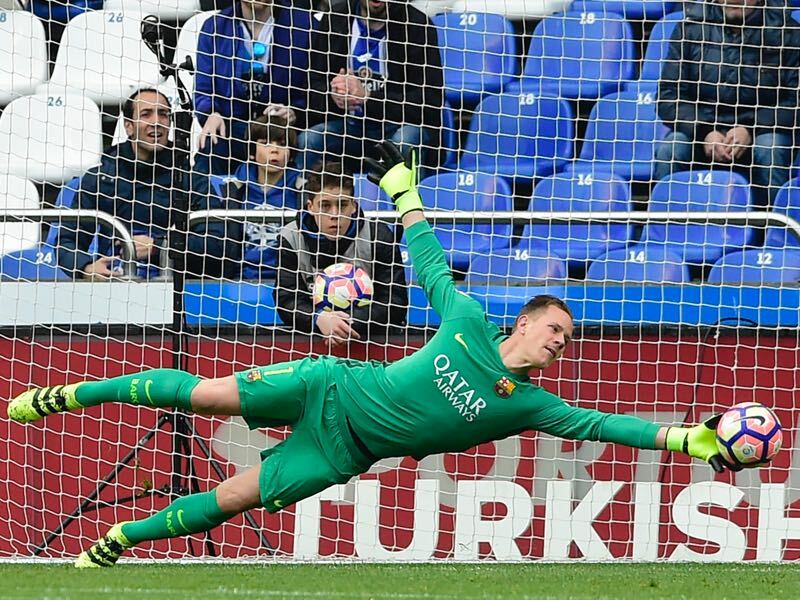 Furthermore, ter Stegen has been excellent all season and alongside Messi perhaps the best player at Barcelona. 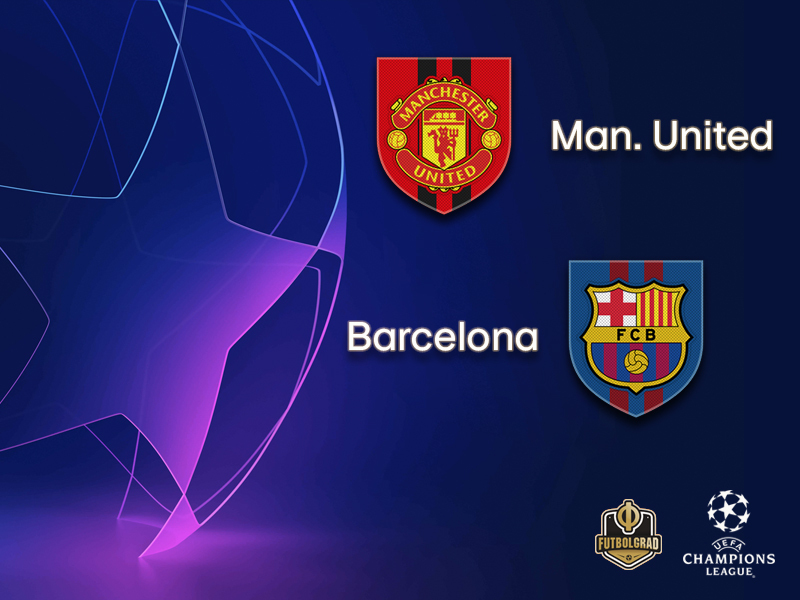 While the Catalan giants have won the last two meetings between the sides in the UEFA Champions League finals of 2009 and 2011, United have won both two-legged contests but will need to improve on their recent home European form. There is little between the sides overall, United recording three victories to Barcelona’s four in their 11 meetings, the Spanish side have won the last two fixtures – both on the biggest club stage of all. Barcelona inflicted United’s heaviest UEFA Champions League defeat, a 4-0 reverse in the 1994/95 group stage in which Hristo Stoichkov scored twice. United’s record in two-legged ties against Spanish clubs is W6 L8. Barcelona have won 14 of their 24 two-legged ties with English clubs. The 2012 semi-final defeat by Chelsea is the only reverse in their last eight contests, all in the UEFA Champions League knockout phase.